Phnom Penh Municipal Court on Friday tried a former government official with forging vehicle number plates and driving licenses to sell to foreigners for $20 to $30 each between 2012 and this year. Presiding Judge Ke Manera identified the accused as Suon Savun, a former Public Works and Transport Ministry official. Judge Manera said the accused was charged with forgery of public documents and faces up to ten years in jail if convicted. He noted that Mr Savun was arrested on February 25 following a complaint by a ministry representative. Judge Manera said that between 2012 and 2018, the accused was with the ministry’s workshop department in charge of making vehicle number plates and driving licenses. 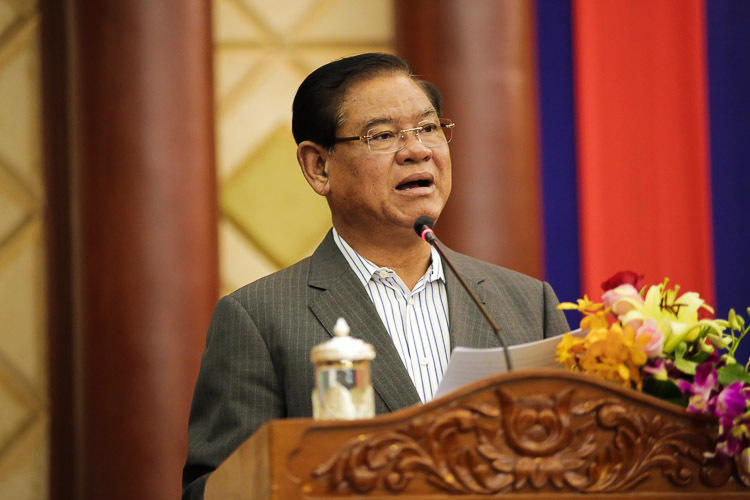 He noted that Mr Savun forged vehicle number plates and driving licenses and sold them to many foreigners, especially Chinese nationals living in Cambodia. 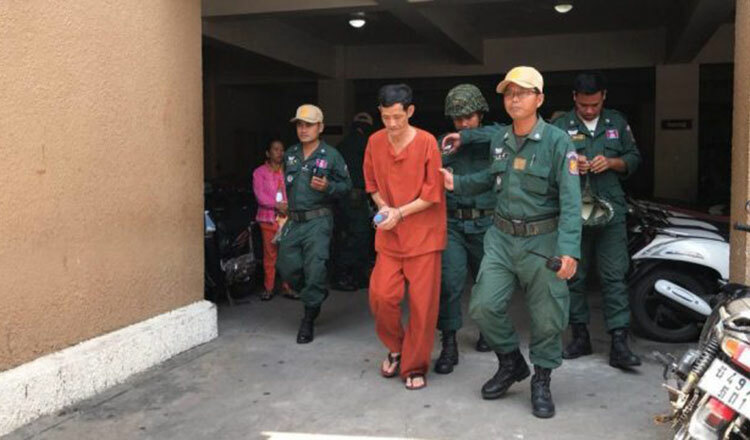 He said the accused’s activities came to light in January after traffic police seized several forged plates and licenses from Chinese nationals driving luxury cars in Phnom Penh and Preah Sihanouk province. Judge Manera added that after the seizures, a ministry task force together with police started a probe and found that Mr Savun was the forger. During his trial, the accused admitted committing the offence, saying that he started forging the plates and licenses in 2012. He said that he earned from $20 to $30 per plate or driving license. He asked the court for a light sentence and promised that he would not commit the offence again. A verdict is due this month.